We’ll take a lighthearted turn this week. Love ’em or hate ’em, it’s hard to escape buzzwords in a business setting. That’s especially the case when dealing with data. This week we welcome Brian Renner to the show. 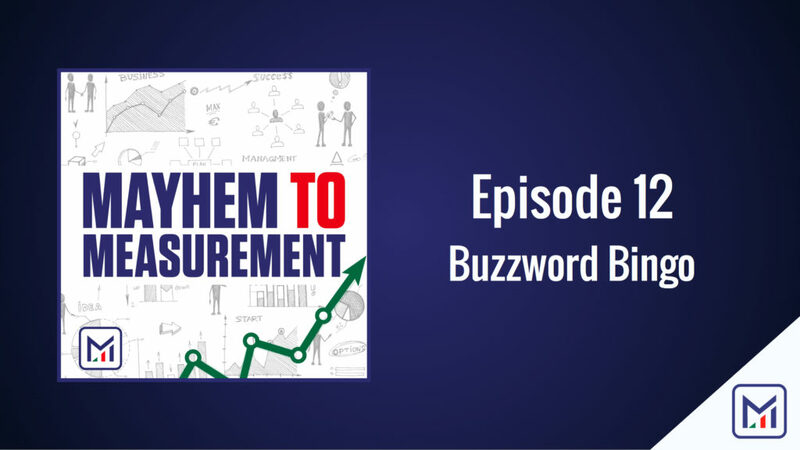 Brian has compiled a world class list of buzzwords and introduces us to Buzzword Bingo. Kidding aside, we’ll show you how to make buzzwords work for you in any setting.